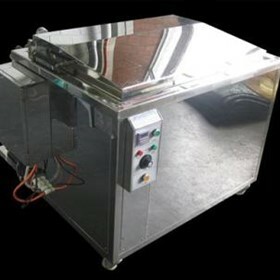 Ultrasonics Australasia Pty Ltd is a new company established to provide industrial size ultrasonic cleaning baths that actually work. We provide a on site demonstration that proves the ability of the machine in a real world environment like in your workshop. 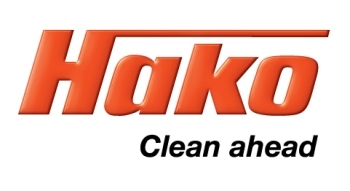 Our ultrasonic cleaners are faster and safer. They save resources and minimise waste. No more exposure to dangerous chemicals. Clean quickly and efficiently all metal surfaces without using harsh dangerous chemicals.